What should I be eating?…..
We live in a busy society. Chances are, that if you don’t have a clear nutrition plan, you are not hitting your weight goal, fitness goals and you’re certainly not working at peak energy levels. ITC recommends you use a nutrition tracker to hone in on calories and the quality of the nutrients you are consuming. We like www.myfitnesspal.com. It a free online nutrition tool that syncs with our online training program. 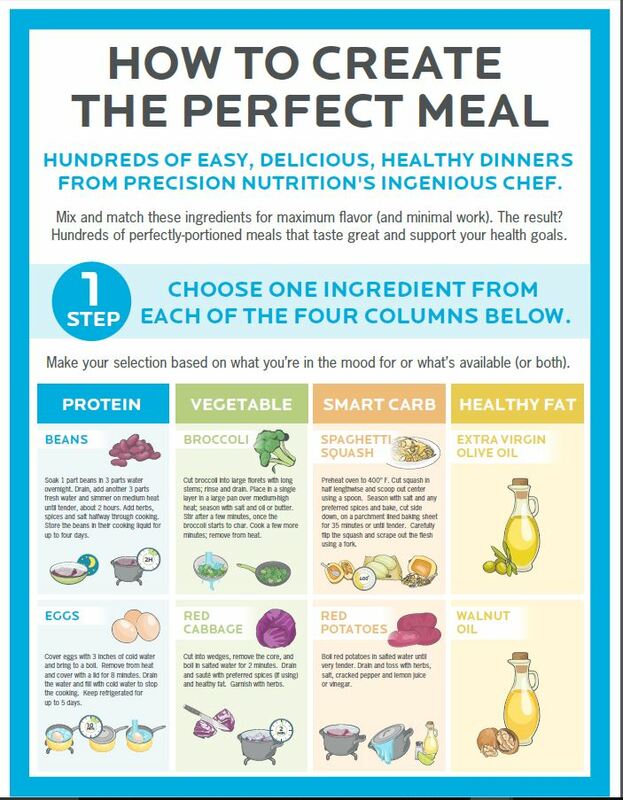 Here are a couple of visuals to help you create balanced meals. You cannot out-train poor nutrition. We live in a world of information overload, especially when it comes to nutrition. Let the professionals at ITC help you weed out the excess info and arm you with a plan that will leave you feeling energized, strong and lean. You Can’t Out-Train Poor Nutrition! 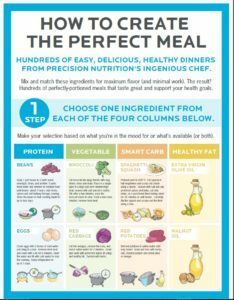 Your nutrition coach will assess your goals and lifestyle and set you up on a meal plan that includes a grocery list, recipes and weekly follow ups. 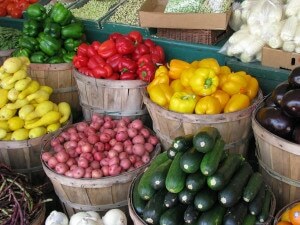 Some stores provide online grocery shopping and delivery to add to the convenience of getting your nutrition on track. Your weekly follow ups with your nutrition coach can be done online or via phone for your convenience. Weight Loss – Consider working with your coach to add the 24 Day Challenge or Advocare’s Cleanse to your nutrition plan. Performance Goals – Your coach has the products that it takes to take your training to the next level. Energy – We have several options to help you improve your energy levels. Recovery – A big part of progress in the gym is proper recovery. We offer several options to help your body repair faster. Faster recovery means more productivity.